This year's annual Cider Summit at Navy Pier was bigger and better than ever, expanding to the second floor balcony with a selection of cider cocktails from The Northman, Woodford Reserve and Uncle John's. 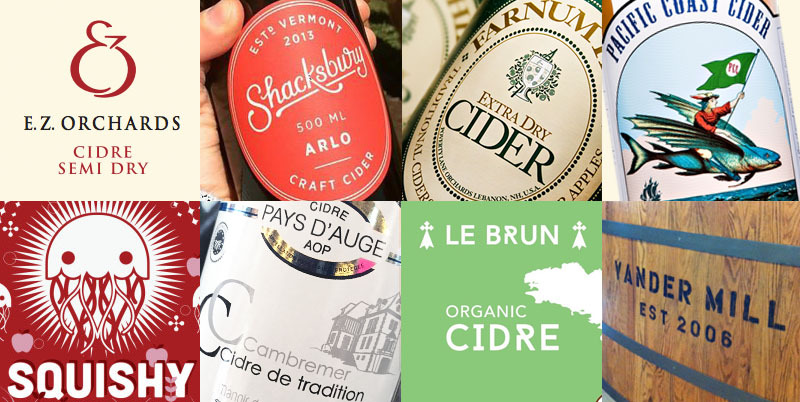 This year boasted 140 ciders with approximately 10 new Producers since last year's event. 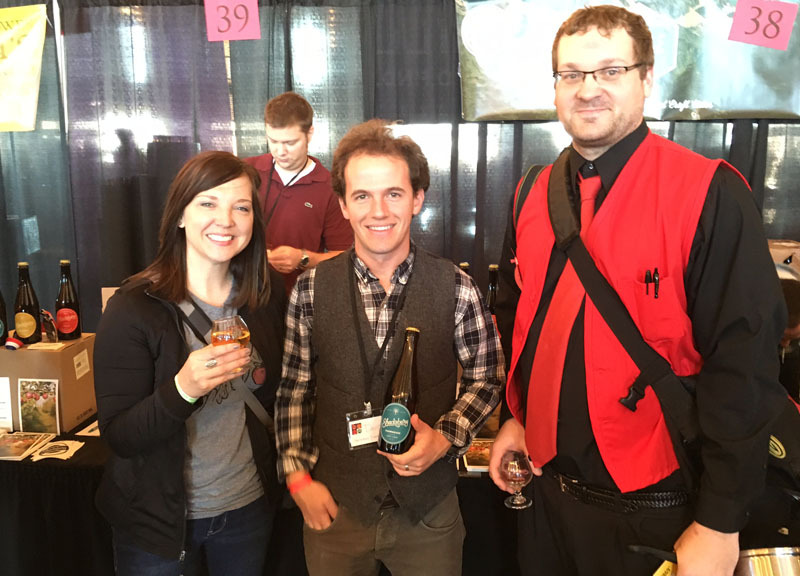 We found this year to be supremely enjoyable with very few lines for cider, food or restrooms and ample opportunity to talk with the cider makers themselves. Below is a recap of our "Best of" winners of the event. left: Uncle John's Old Fashion cider cocktail. right: The traditional Spanish long pour. For more on tasting cider, check out our latest podcast appearance on ABV Chicago, Episode 109 "Cider House Rulez" where we taste 6 ciders from across the US, talk about the cider making process, and share a whole lot of laughs in the process. Curious about the cider making process or learning more about apple varieties? Take a look at our Amazon book list devoted to Apples & Cider. Check out your local bottle shops, as the selections of cider continues to grow. Don't see what you're looking for? See if they can request it or email the cideries for availability. The more demand, the better! In preparation for the upcoming Chicago Cider Summit at Navy Pier (February 27th), we join Craig and Ryan of ABV Chicago Podcast series to talk all things cider making and tasting, along with some crazy banter and a lot of laughs. We hope you enjoy it! 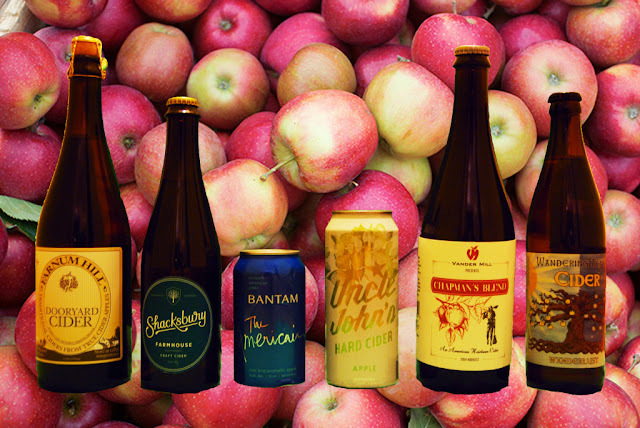 We enter unfamiliar territory on this one by doing our first-ever cider show. 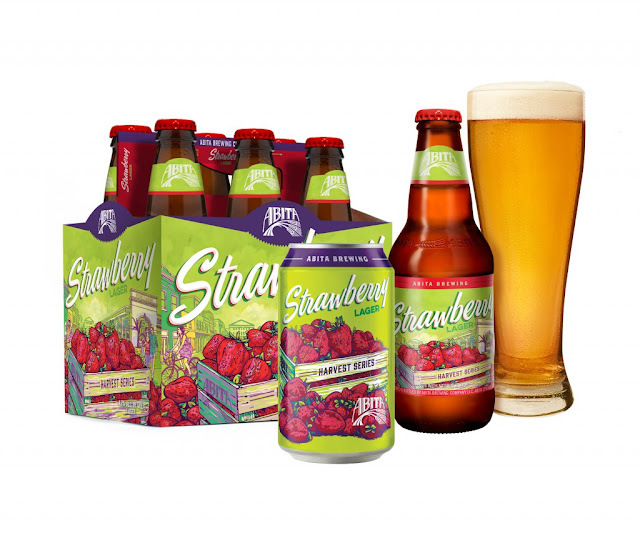 Kim Leshinski of Hail to the Ale and MC Johnsen of Worth 1000 Beers join us to educate us on these fermented apple beverages. You’ll learn a lot about how ciders are made, apple varieties, local cider sources (including Broken Nose Cider), heirloom apples, and “the long pour.” We go from “cider stupid” to just plain stupid at times, as the diversions here are frequent and give Craig a good core workout. And Ryan is made to feel stupid by being the only one familiar with Uncle John’s Bathroom Reader. Listen and let us be the apple of your…ears? 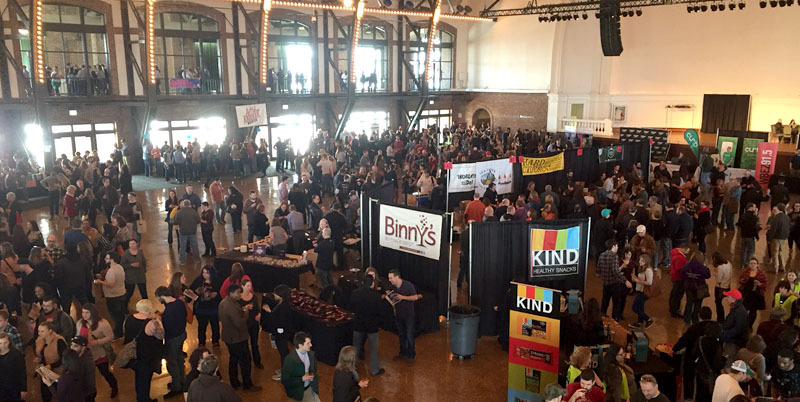 SBS Imports and the Seattle Beer Collective are pleased to announce the return of their successful Cider Summit festival to Chicago, IL. This year’s event will take place on Saturday, February 27, 2015 in two sessions - 11am-3pm and 4pm-8pm in the Grand Ballroom at Navy Pier. Cider Summit will feature 140 ciders including regional favorites and international classics from countries such as England, Scotland, France, and Spain with owners and cidermakers will be on hand to inform and guide guests through the samplings. Cider Cocktail Lounge, hosted by The Northman and Woodford Reserve. 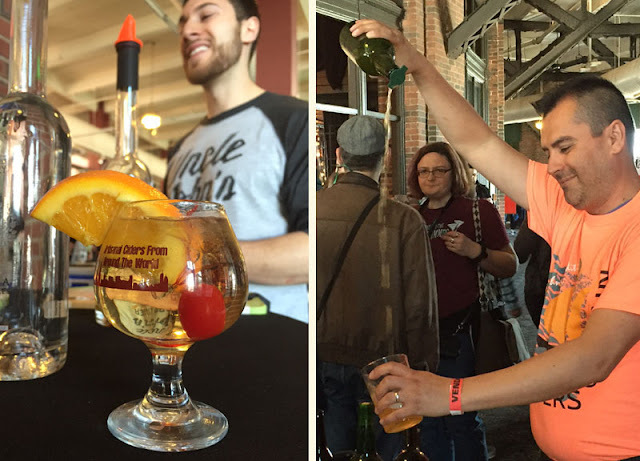 The Fruit Cider Challenge where consumers vote for their favorite pilot batch made exclusively for the event. Tickets are $35 and will be sold online only via CiderSummit.com. Admission includes a souvenir tasting glass, 8 tasting tickets and a $1 donation to Heartland Alliance. Additional tasting tickets will be available for sale onsite at $2 per ticket. Designated driver tickets are available for $5, and include a bottle of water. A separate ticket is required for each session. 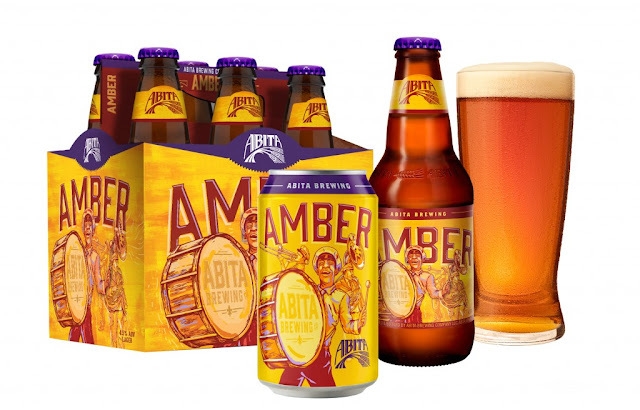 In celebration of their 30 year Anniversary, Louisiana-based craft brewery Abita unveils a packaging refresh of their flagship, seasonal and harvest series beers. 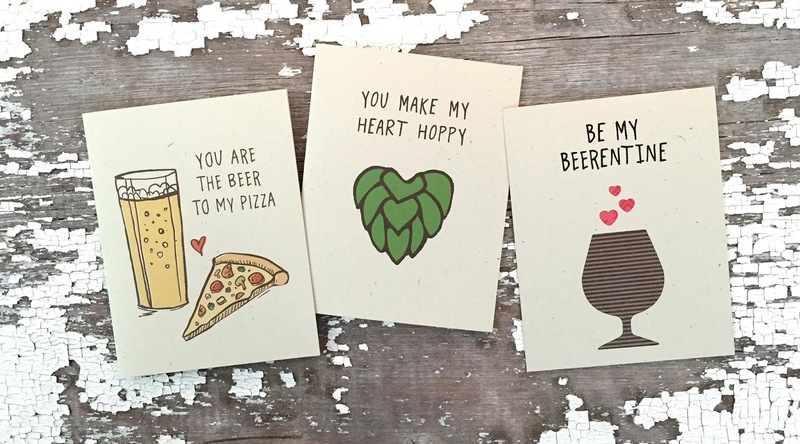 The brewery, which has a deep connection to the Louisiana and New Orleans culture and lifestyle was looking for graphics to reflect its heritage. 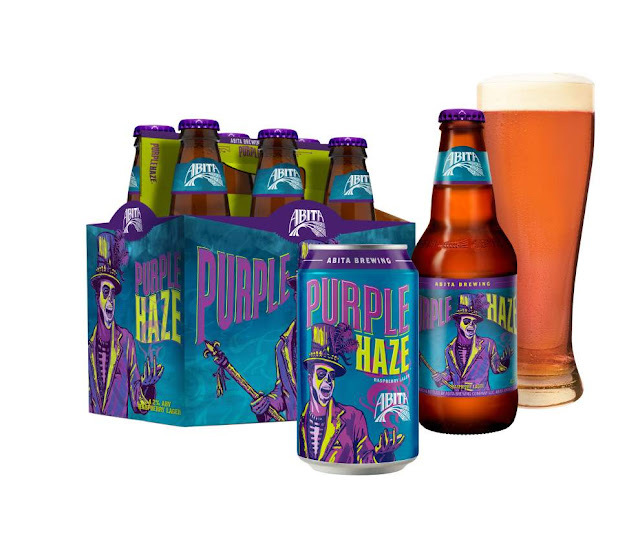 The flagship Amber, Strawberry Lager and Purple haze designs are expect to hit shelves this month, with others releasing throughout 2016. 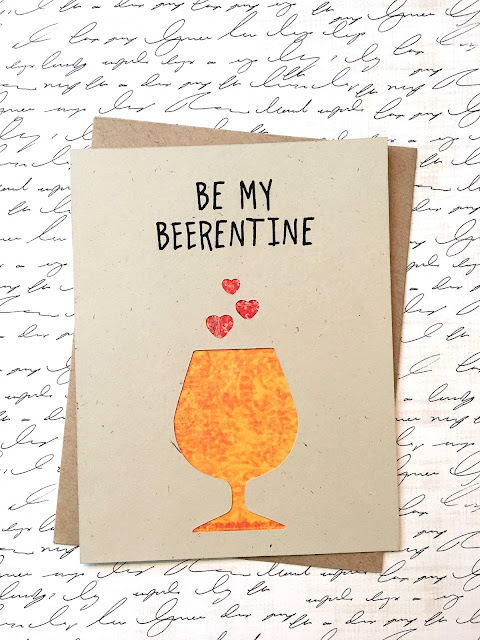 This year we're excited to introduce new "Beerentine's Day" card designs to our Etsy shop. Our new series of folded beer-themed cards come in a variety of sayings for your sweethearts. Cards are 4.25" x 5.5" and come with an accompanying A2 (4.375" x 5.75") envelope. For custom orders please send us a message via our Etsy shop and we'll be happy to accommodate your requests. Cheers!